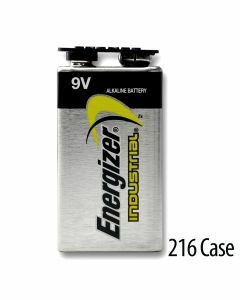 Shop for 9v batteries at 20-50% off retail prices by choosing to buy in bulk. 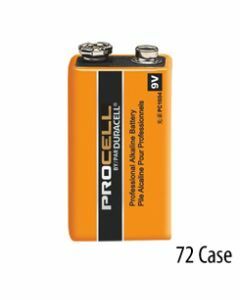 Our selection of 9v batteries includes all the top brand names you know and trust, but at prices that make sense for you and your business. 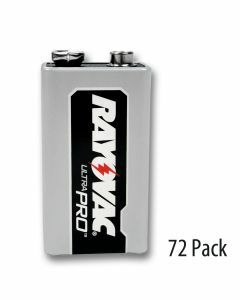 Shop our full selection of 9 volt bulk batteries below. 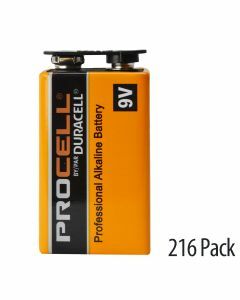 Why Buy 9 Volt Batteries in Bulk? 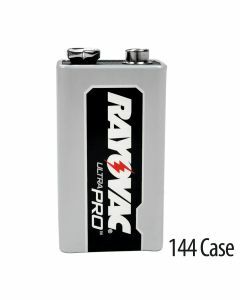 9v batteries are typically used for anything from hospital equipment to smoke alarms. Trust the outstanding performance of brands such as Energizer, Duracell and Rayovac all at prices that won't bust your budget. 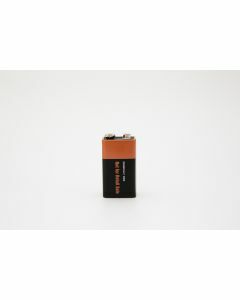 Batteries purchased from Medic Batteries are guaranteed fresh - offering you long-lasting power that is dependable. Most of our 9v batteries offer a minimum of a 3-year shelf life to ensure you get the most cost effective solution for your needs. Plus, as an added bonus, all 9v battery orders over $175 ship free!